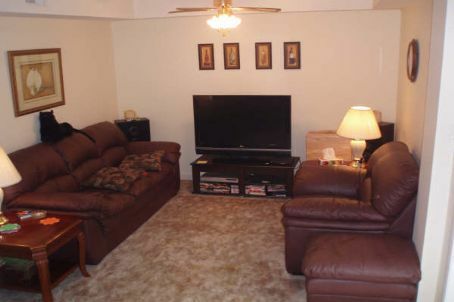 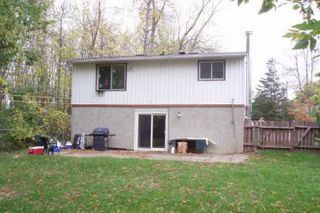 Situated As The Last Home On A Dead End Street, Perfect Starter Home. 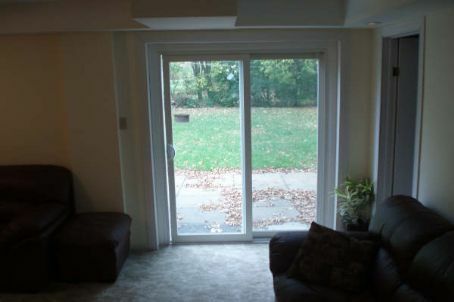 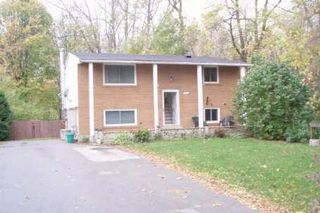 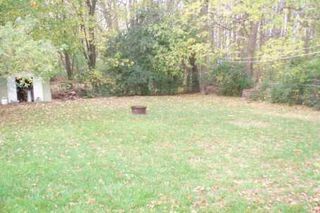 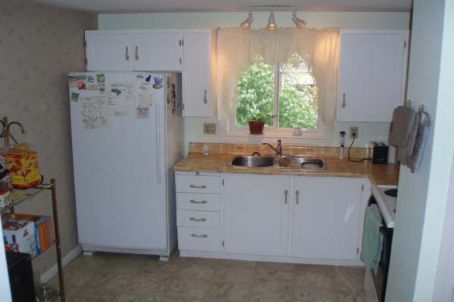 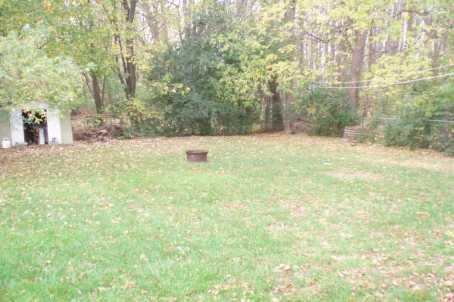 End Of Street Consists Of Wooded Area For Added Privacy And Fully Fenced In Rear Yard. 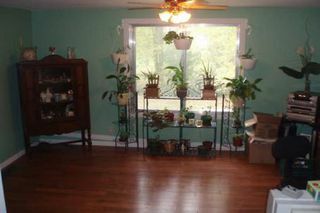 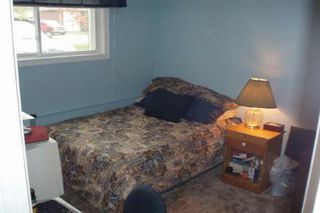 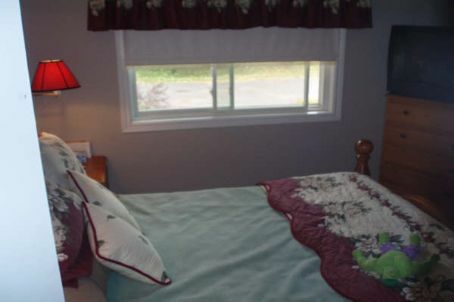 Recently Renovated Including Painting, Hardwood Floors, Bath Tub Surround, Shingles And Most Windows.